Pandora now recognizes aggressive driving! 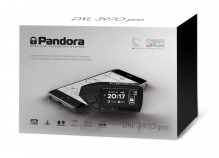 New feature is now available for Pandora DXL 3910 Pro, Pandora DXL 3945 Pro and Pandora DXL 3970 Pro v2 - aggressive driving recognition! If you already own one of these systems, you can easily update it via USB to get the new function. Note that NAV-035 GPS module is also required for the system to get the information about car’s position. 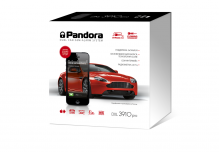 Pandora calibrates an accelerometer automatically, so the driver has no need in taking any special actions. Once the accelerometer is successfully calibrated, you’ll be able to see the above said events in mobile apps Pandora Pro, Pandora Online and an online service pro.p-on.ru. 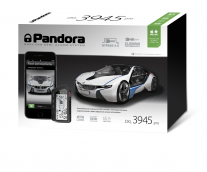 ← Meet our new motorcycle alarm system Pandora Moto!